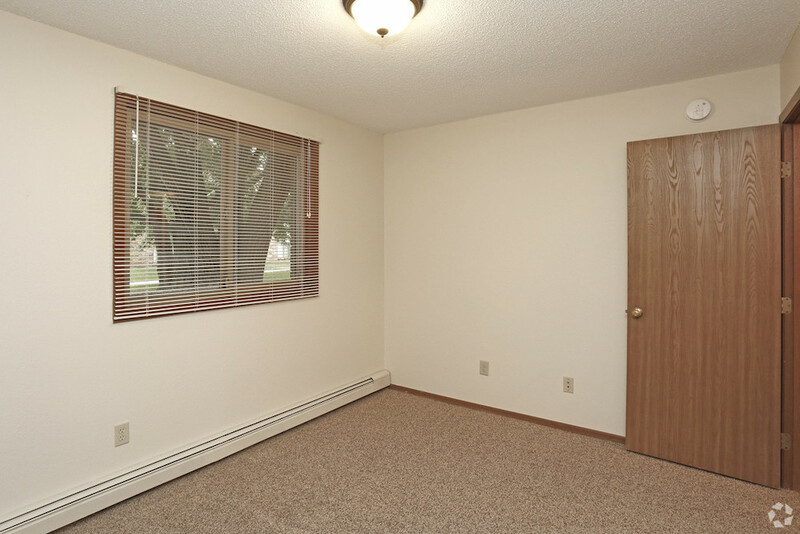 Dogs & Cats Welcome! 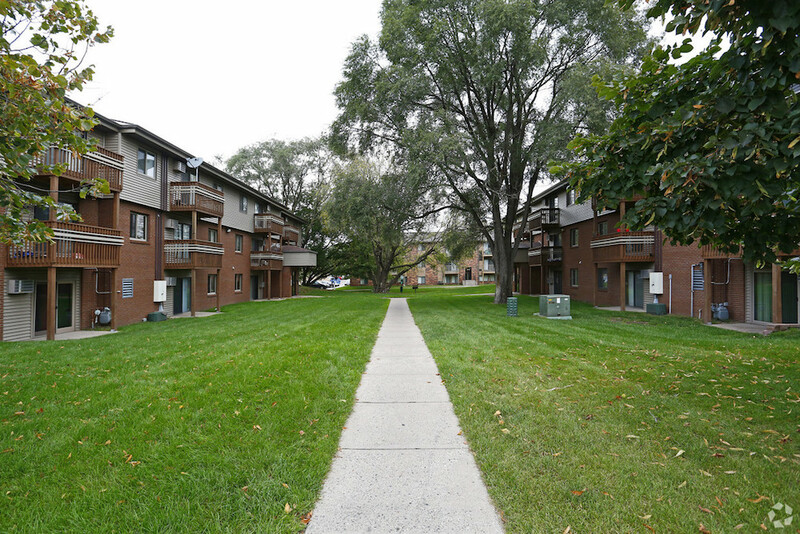 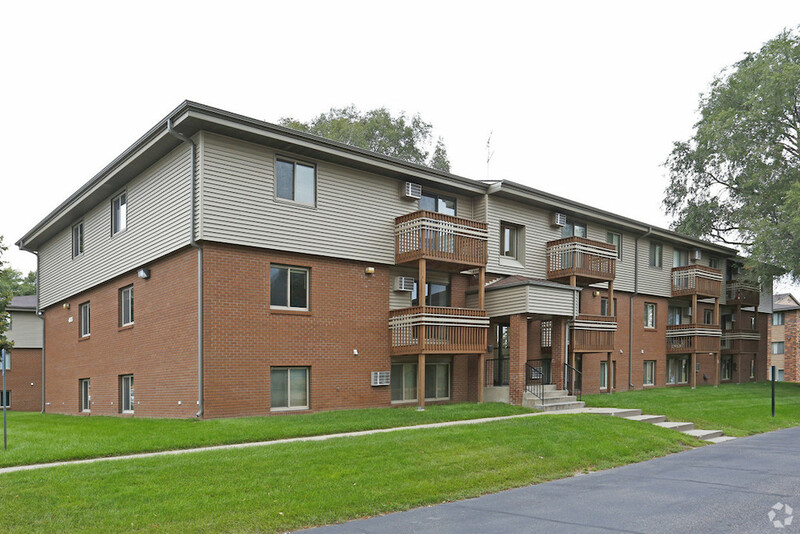 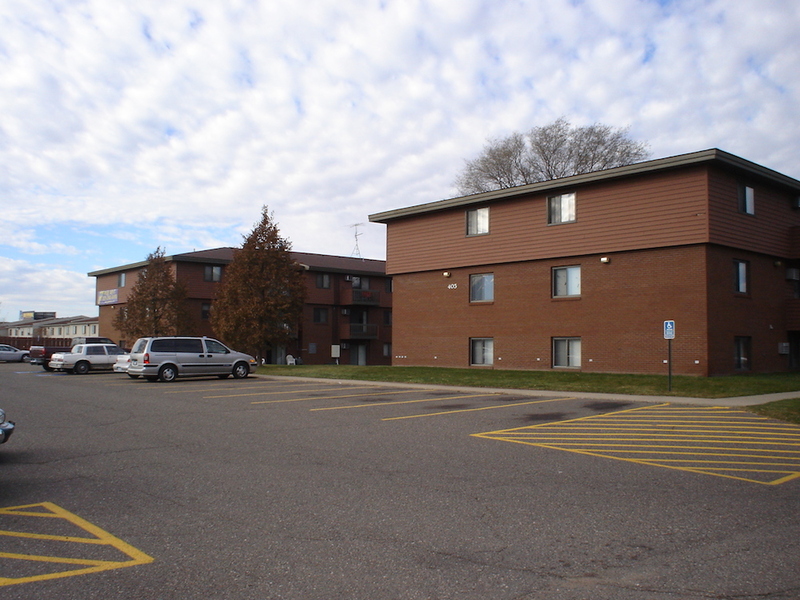 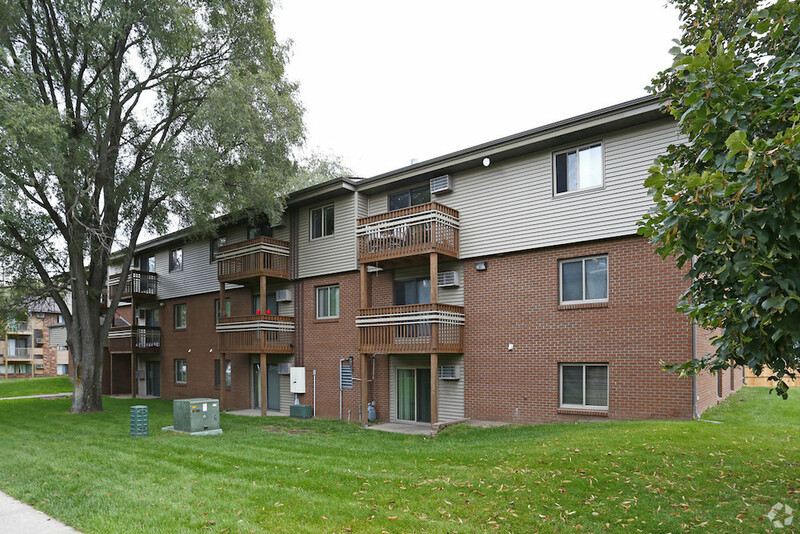 With comfort and convenience on the bus line, Oakshire Apartments are located in a secluded corner of Oak Street and 14th Avenue Southeast in St. 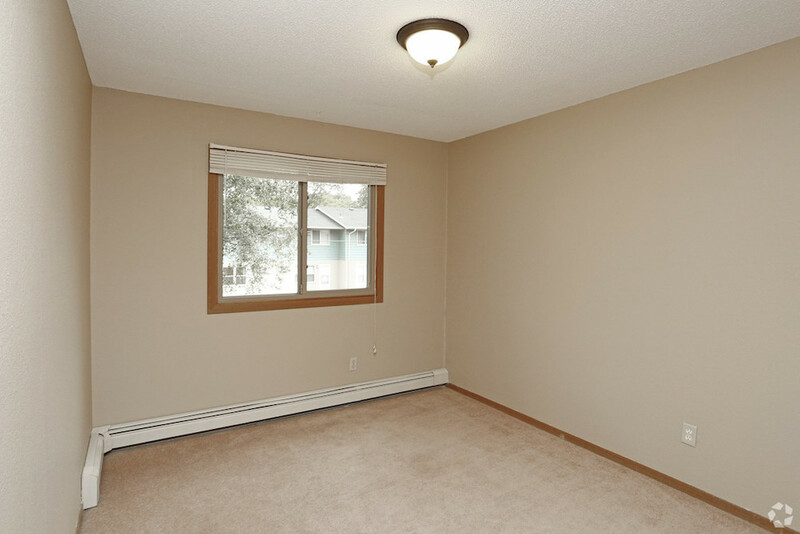 Cloud. 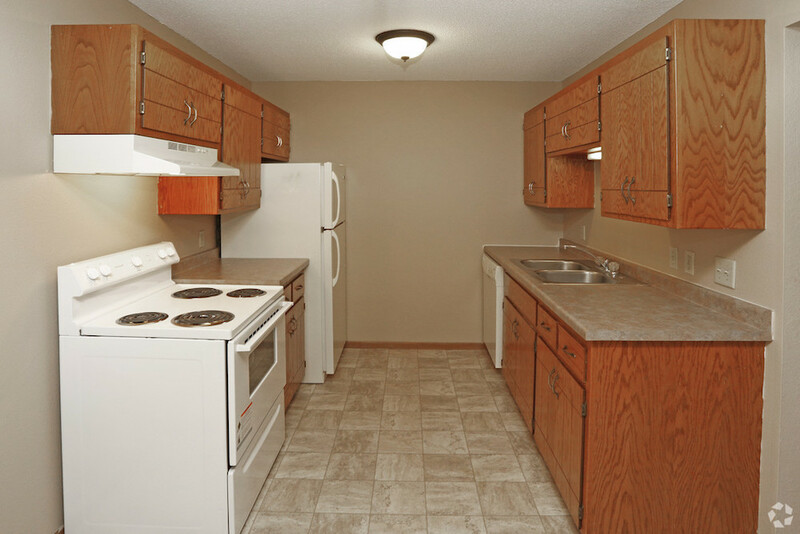 The complex offers easy access to Highways 10 & 23. 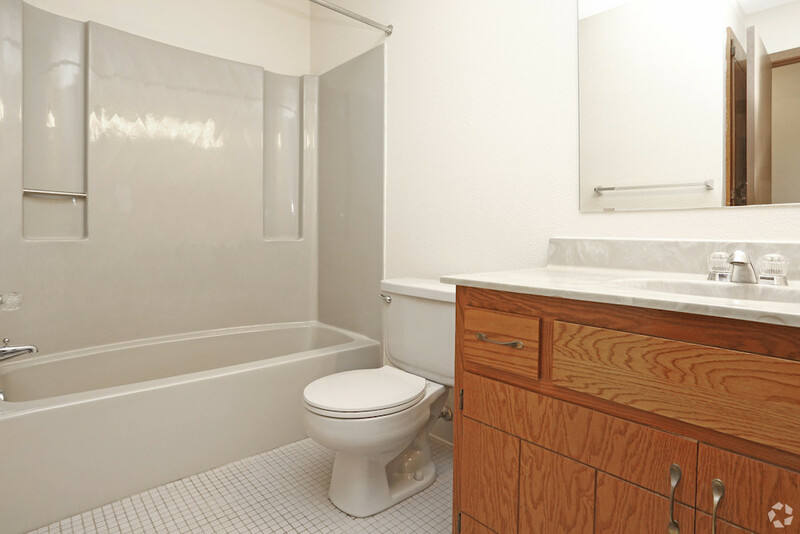 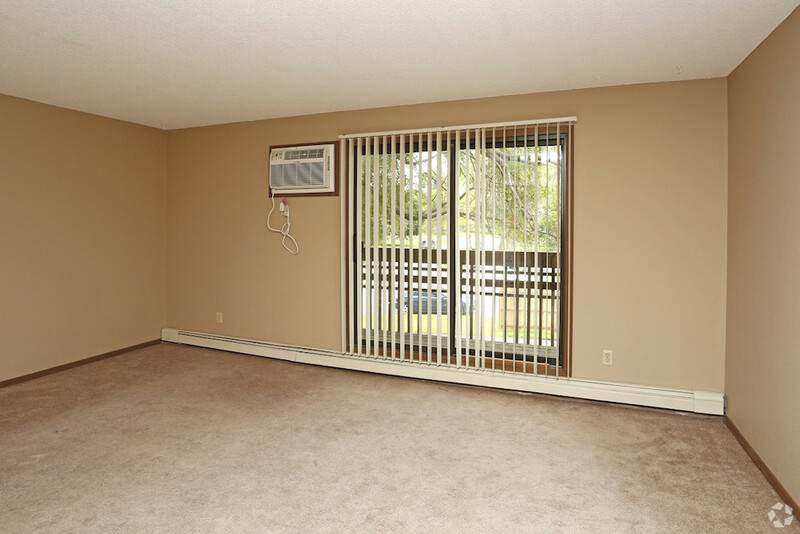 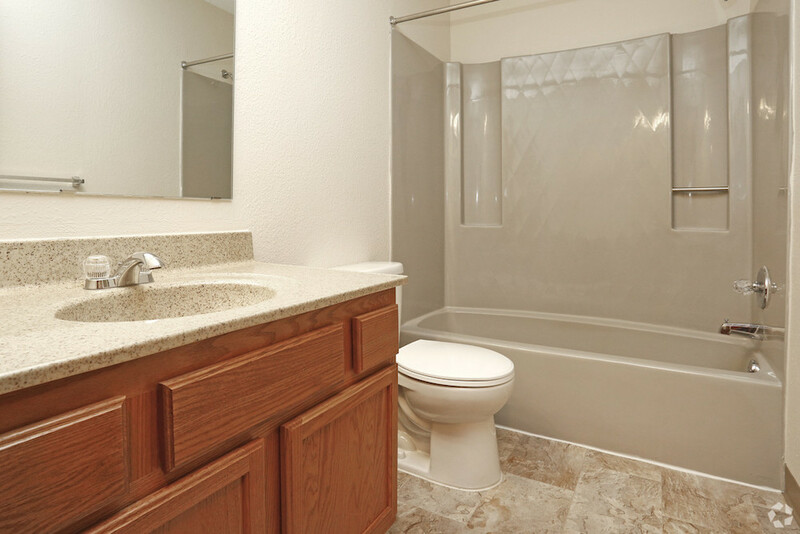 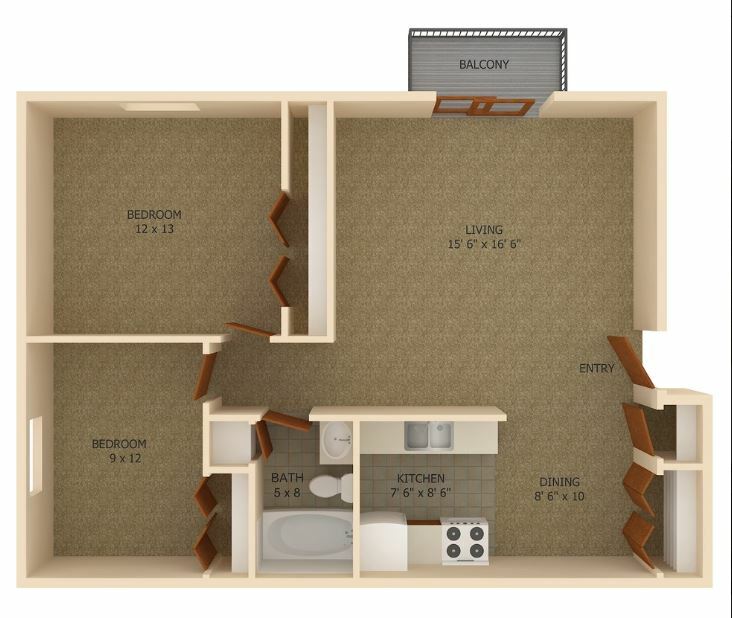 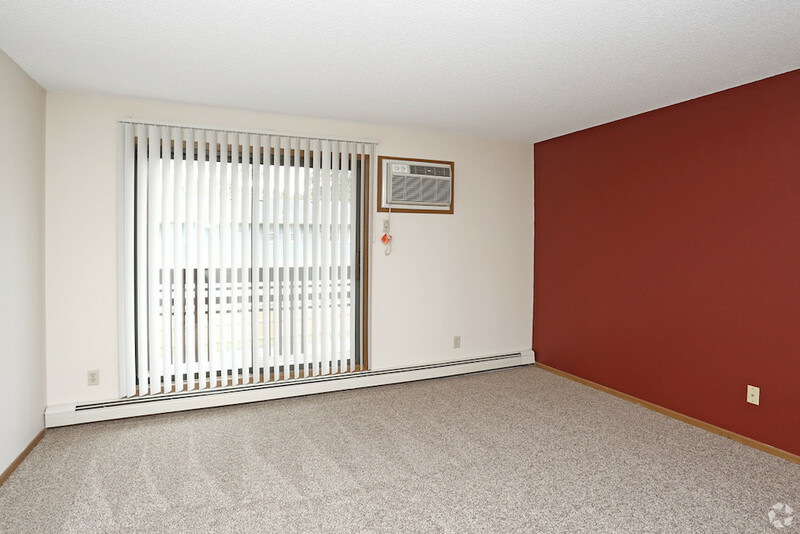 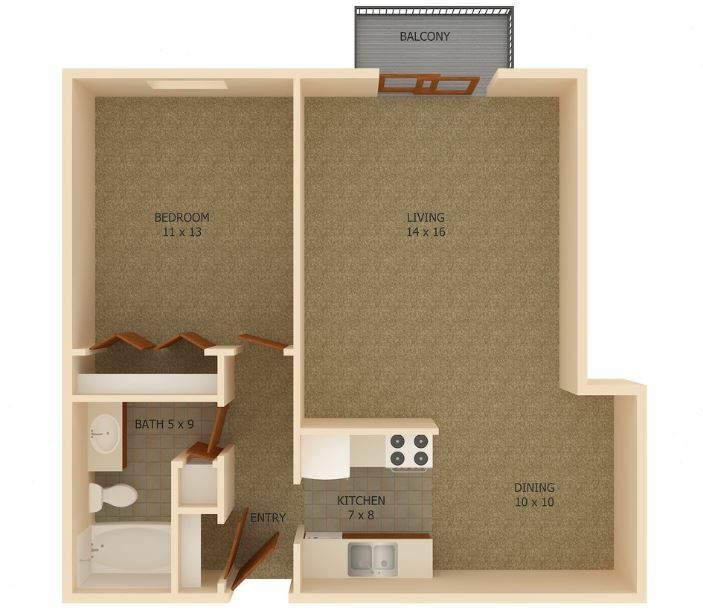 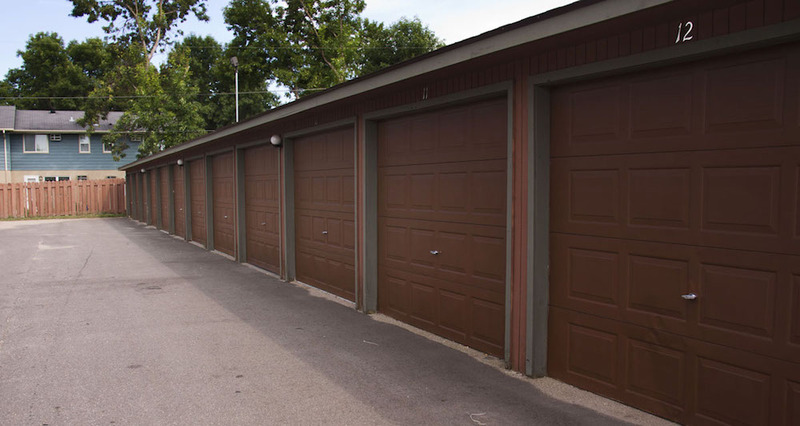 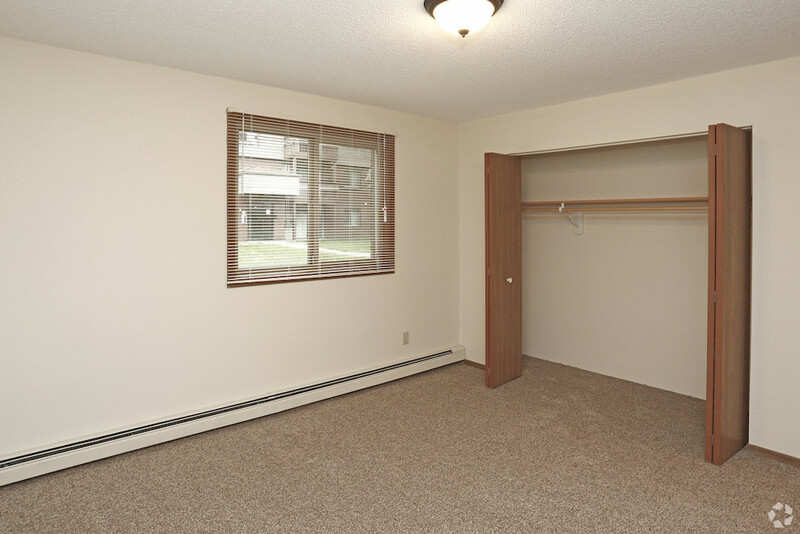 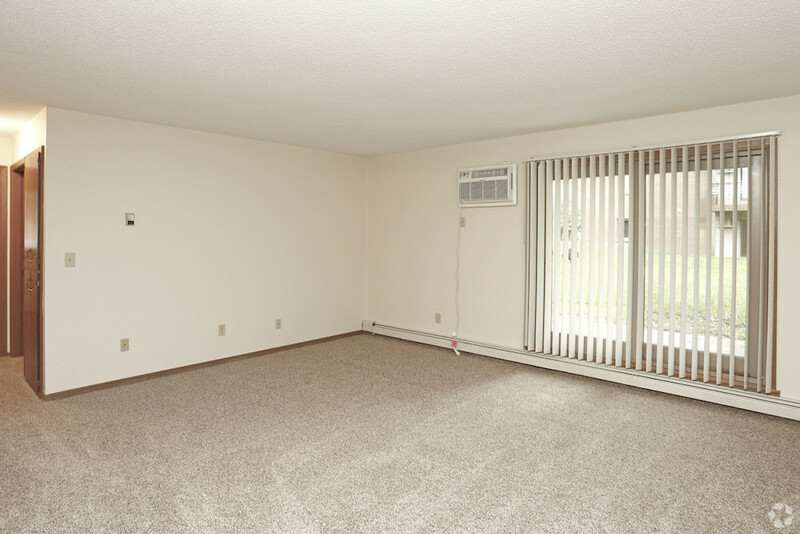 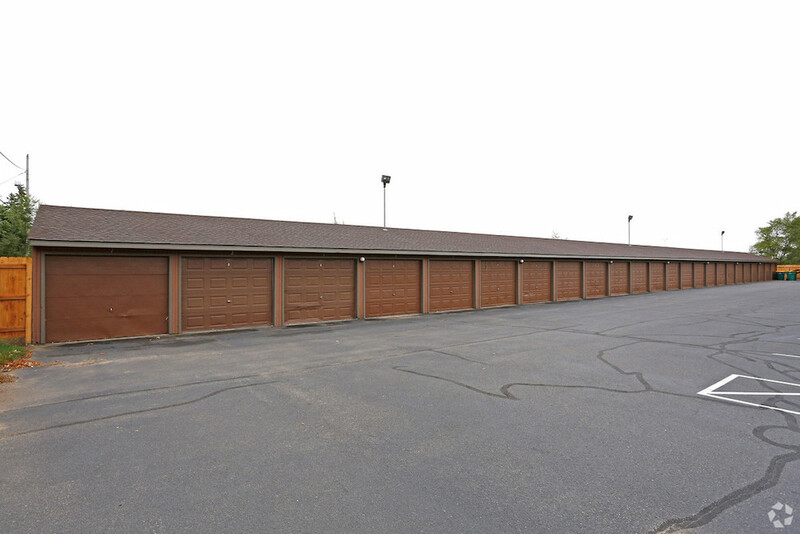 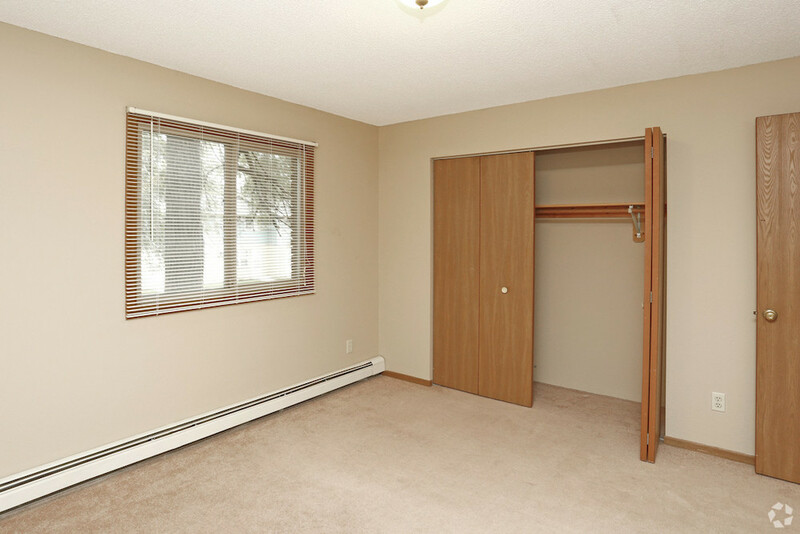 Each unit provides a deck or balcony, ceiling fan, and spacious closets. 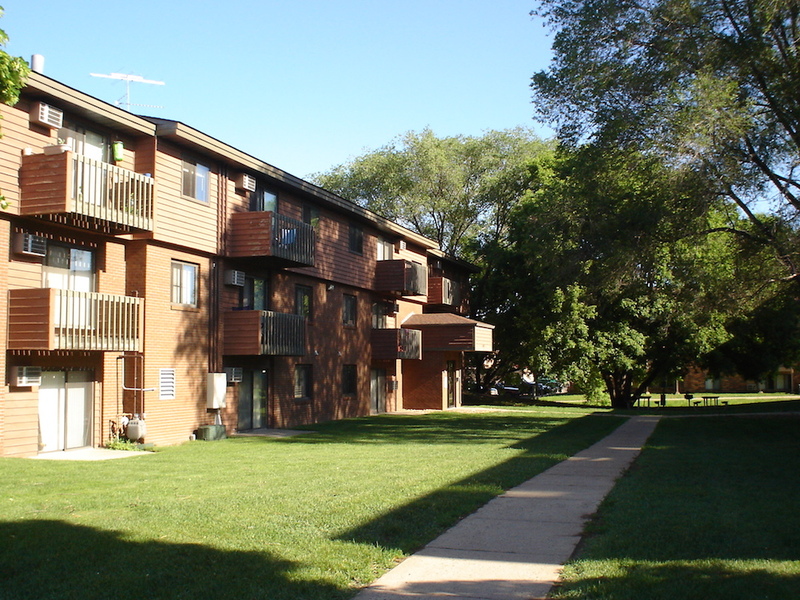 With two buildings, Oakshire features 48 spacious apartment homes. 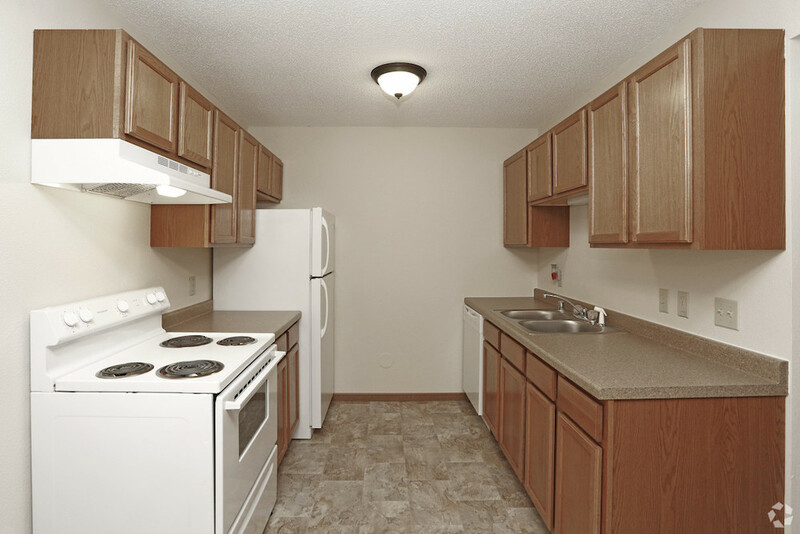 "Love Where You're Living" at Oakshire Apartments!